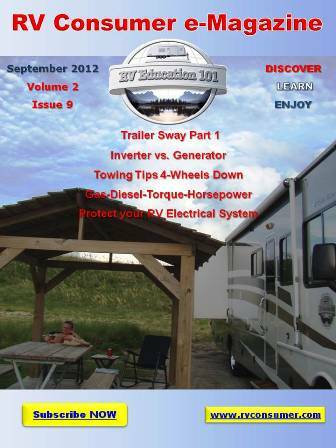 I Need an Inverter for my RV! T here are a few things to consider when talkling about inverters. Inverters are rated in watts and come in a variety of sizes and power ranges from 75 watts to 3000 watts. When you purchase an inverter the output capacity must be capable of operating the loads that will be placed on it. Inverters have two different capacity ratings, the continuous output rating and surge capacity rating. Continuous output is the maximum wattage the inverter can output for a long time period. Surge capacity is the maximum wattage the inverter can output during initial start up. All appliances require more power when they initially start, compared to what they use when they are running. 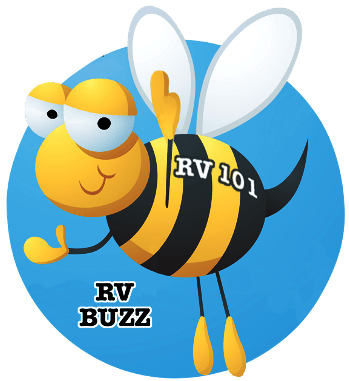 They can use as much as two or three times the amount to start that they use to run, so the starting power required for any appliance that you plan to use with the inverter must be within the surge capacity rating. The difference in inverters is primarily what type of AC power the inverter produces. There are modified sine wave inverters and true or pure sine wave inverters. Modified sine wave inverters are less expensive and will power most types of appliances. The down side to modified sine wave inverters is that some electronic equipment will not run on this waveform and because it’s not true or pure sine wave you may get some electrical noise or a snowy picture on your TV screen. True or pure sine wave inverters are more expensive, but they are capable of producing power as good as a power company and all appliances and electronic equipment will run the way they are intended to. Microwaves, motors and other inductive loads will run quieter and will not overheat and electrical noise will be reduced. If you plan to use a computer or other sensitive electronic equipment you may want to consider a true sine wave inverter.